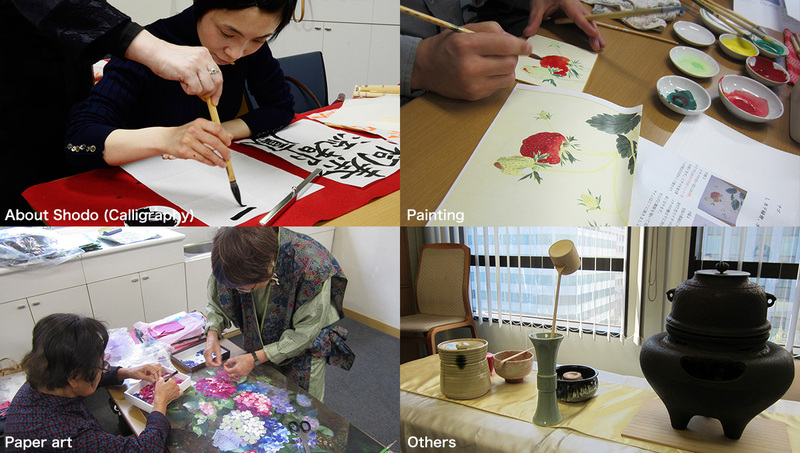 In our Ozu Cultural Classes, we hold classes across various genres, including Shodo (Calligraphy), Suiboku-ga (Sumi art), paper art, pressed flowers, engraving, Mizuhiki (the art of tying paper cords), Origata (the ancient Japanese art of gift wrapping),etc. We offer a one day experience program for 2 hours. Please feel free to contact us.